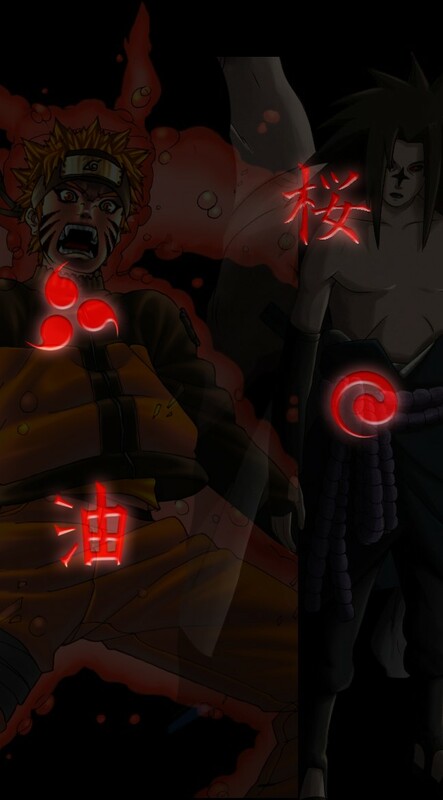 Clan Strengths: The basic clan strengths, are that the user has increased chakra levels, and also greatly increased speed. Another strength is that the eye is perfect and the user can throw a projectile very accurately without very much practice at all. Doujutsu Description: When the doujutsu is activated, the iris turns dark green and looks similar to Sasuke's Mangekyou Sharigan as far as the design on the iris. It gives so called "perfect" vision. This vision slows movements down to approx. one twentieth of the original speed, 360 degree vision, can see things in great detail even at very far ranges, can foresee the next movement based on how the muscle was strained, can see the person chakra flow, chakra pool, and also a majority of their chakra circulatory system. 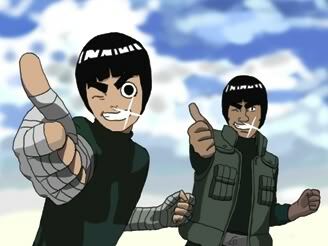 This allows them to mimic most ninjutsu and genjutsu as well as follow taijutsu very well. However, this comes with a crippling weakness, if they brothers eyes are not taken for your own, it slowly drains life-force, shortening life expectancy by about thirty years for every five years of constant use. There is no starting jutsu, however, the first element is always water, and they are always sadistic geniuses. Admin said I could make a custom clan something like this. As for how long it took me... a bit longer than you might think. Thanks, maybe your Akatsuki character will end up being a good friend/ally.